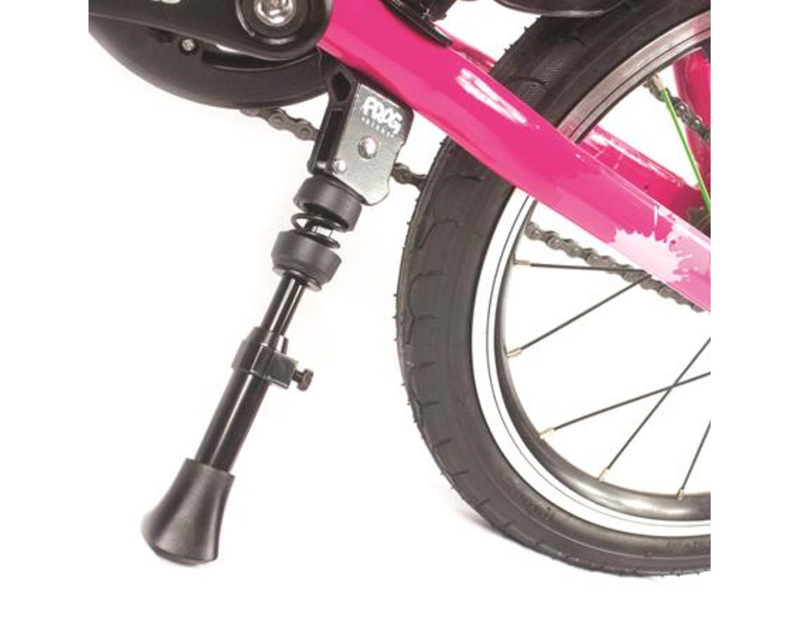 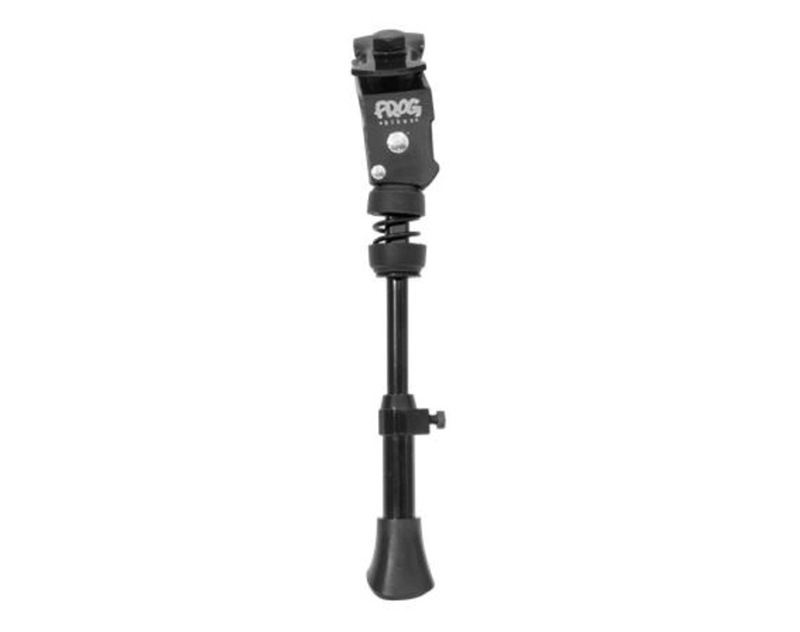 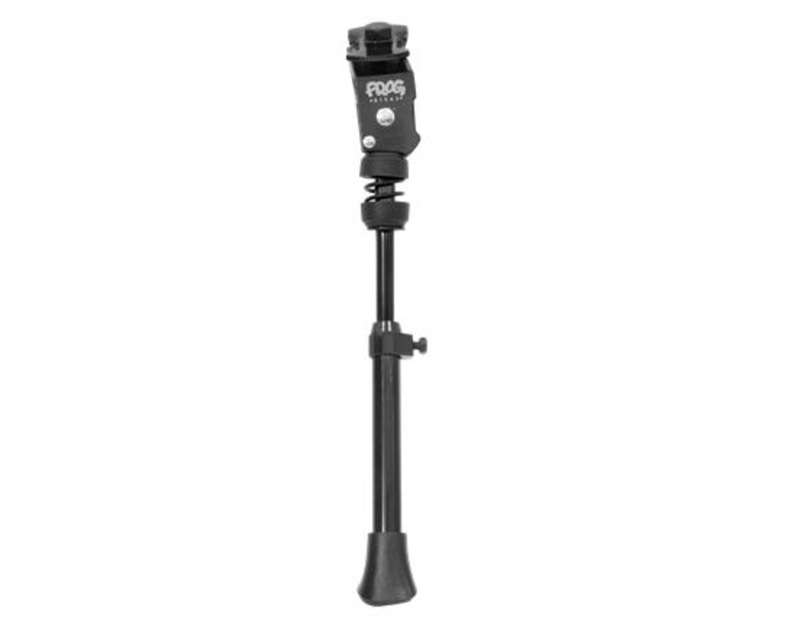 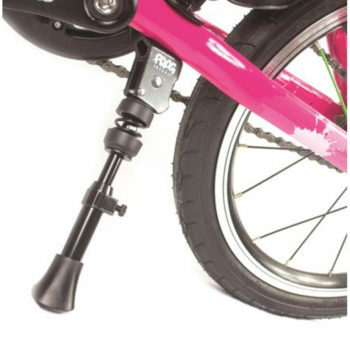 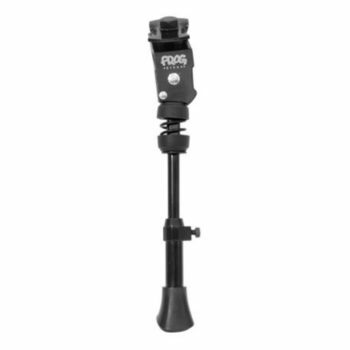 Small – Frog Bikes’ adjustable junior kick-stand, suitable for 12″-20″ wheel bikes (Frog 43 – 48). 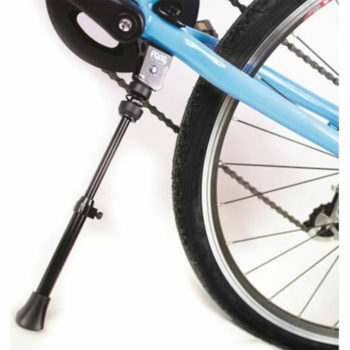 Easy to fit with 14 mm spanner. 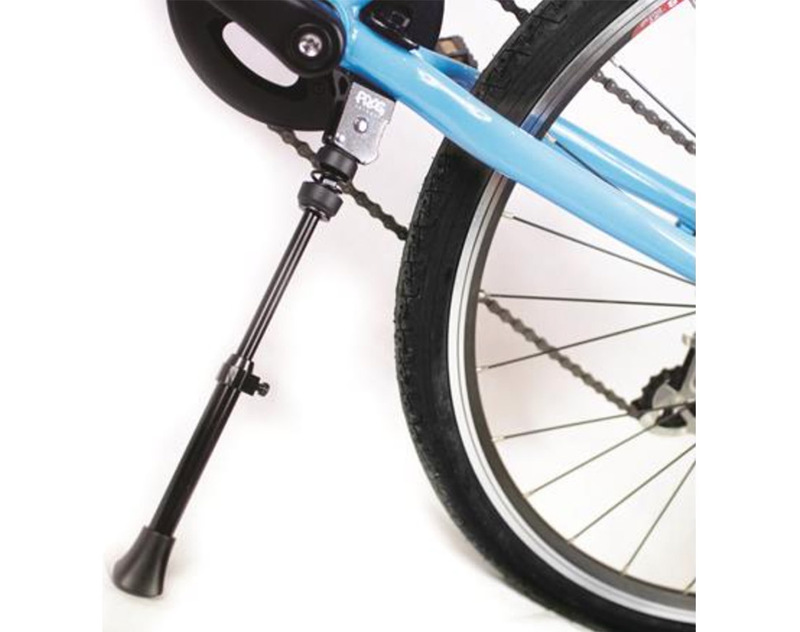 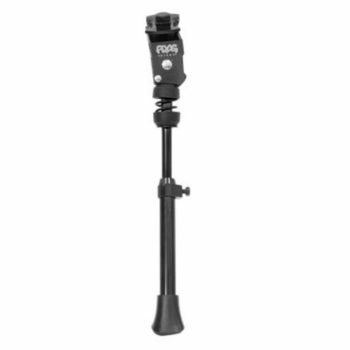 Large – Frog Bikes’ adjustable length kick-stand suitable for 20-26″ wheel bikes (Frog 52, 55, 62, 69, 73), easy to fit with a 14 mm spanner.